But when another mosquito (such as Aedes aegypti) is exposed to the same cheese, the phenomenon is not repeated. This difference between mosquitoes highlights the difficulty of studying their biting behaviors. 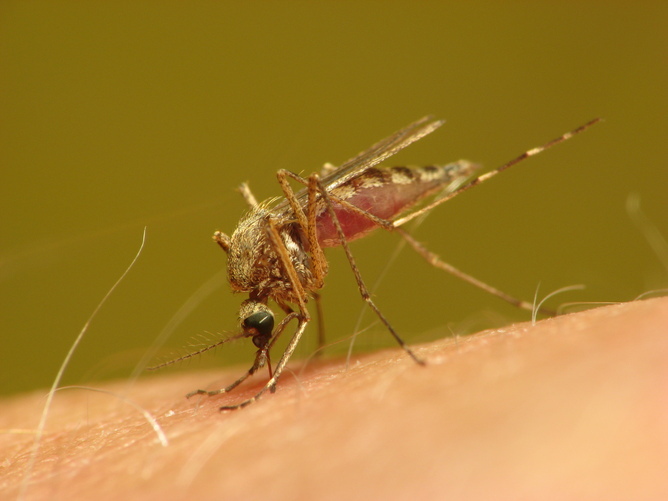 Even pathogens such as malaria may make us more attractive to mosquitoes once we’re infected. Cameron Webb, Clinical Lecturer and Principal Hospital Scientist at University of Sydney, and the Department of Medical Entomology have been engaged by a wide range of insect repellent and insecticide manufacturers to provide testing of products and provide expert advice on mosquito biology. This article was originally published on The Conversation. Read the original article.